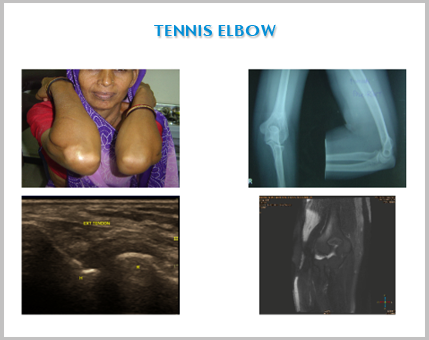 Epicondylitis , medial or lateral , of elbow is known since more than 100 years and by far is the commonest cause of pain around elbow. 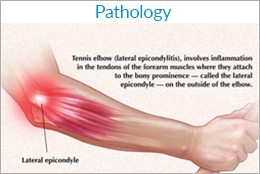 The cause of epicondylitis remain unclear but commonly results due to overuse injury. The routine conservative treatment is not successful in all cases and local steroid injections are widely used by orthopaedic surgeons. Steroid injections are not successful as well in resistant cases and they have their own drawbacks and failures. Surgery is not done as a routine as the results are not predictable. 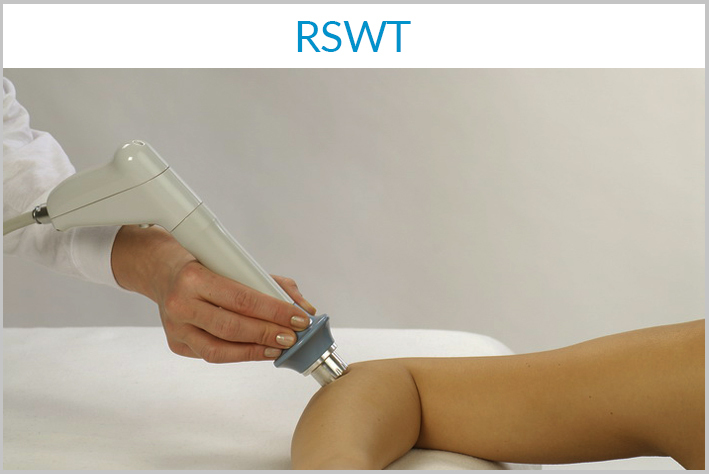 Extracorporeal shock wave therapy (ESWT) is a good option for such resistant Epicondylitis and is safe, effective and well accepted by patients. In a retrospective study patients who were resistant to routine conservative treatment were studied . All patients were evaluated clinically and ultrasonography was done for confirmation and documentation. The results were 74% good to excellent. There were no side effects. ESWT is safe and effective noninvasive treatment option for chronic Epicondylitis before embarking on surgical treatment.